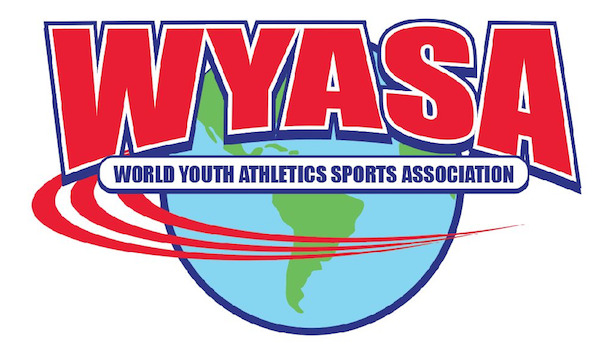 Our goal at WYASA is to not only create, organize, and run sports tournaments, but to create an experience for our youth like no other entity. We strive to treat all of the players and coaches as if they're not only professionals in their sport but like hall of famers. Something they'll not only remember, but something they all deserve. Thank you for visiting our site. Here is where you can find a list of upcoming tournaments. You'll also be able to register for these tournaments using the links provided. Like our Facebook page to stay in touch with our updates. Want to find out more about WYASA? Just click the button below and fill out the form. We will get back to you as soon as we can. We are always asked, "How do I get ranked?" The thing is, it is very hard to get ranked especially with so many athletes. One thing for sure, it is impossible to be ranked if we no one sees you. Therefore, check out our list of upcoming training sessions sponsored by WYASA. We would love to see you. The more we see of you, the better you can be visible. Select the sessions you would like to attend...and always BRING YOUR A-GAME!!! May 19, 2018, 9u-High School Lewisville, Tx. For every question, information or just to say "Hi", here you can get in touch with us. Just fill in the form below and we'll reply as soon as possible.